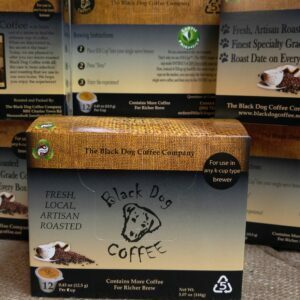 So, you want to try our coffee or introduce it to a friend but aren't sure which to choose? Try our sampler pack! 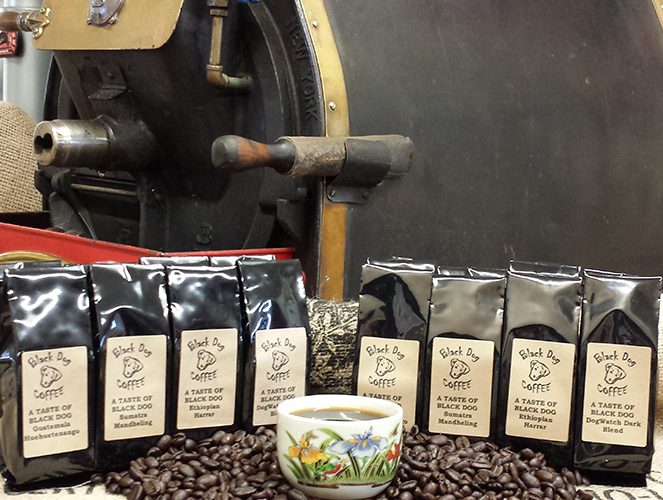 It is a selection of 8 – 2oz bags of our current offerings!